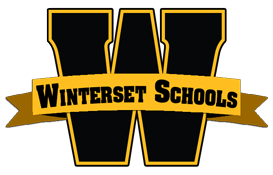 The Winterset Alumni Association is a voluntary nonprofit, unincorporated association of individuals who attended the Winterset Community School District, and any predecessor thereof, including any school district organized within it. It includes (but is not limited to) the Patterson and Peru School Districts, and other individuals signifying their desire to be members. We welcome you to our website and hope you will find it to be a valuable source of information about upcoming class reunions and Alumni Association events, as well as an archive of our rich school district heritage. Please check out the Membership page for information about joining the association, and please contact us with questions, ideas, and class information at our Contact page. We’d love to hear from you! 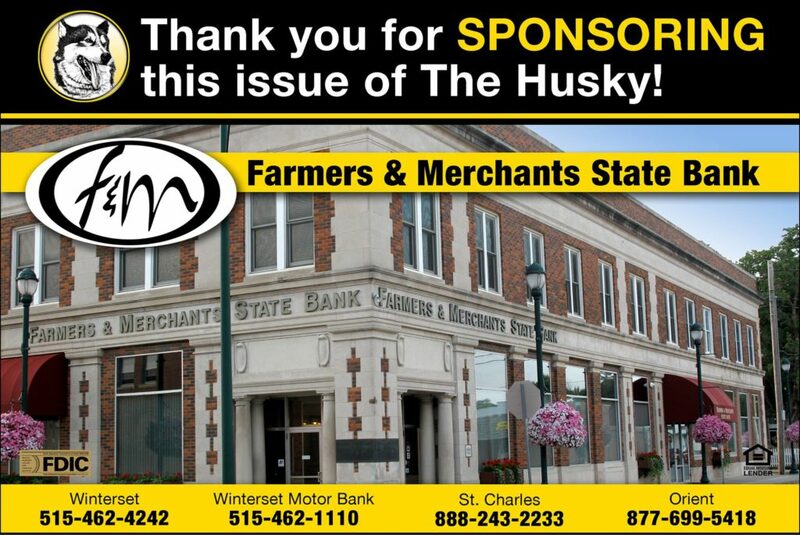 Follow the Huskies on Twitter!